For most of us, winter is the most amazing season of the year. But winter affects your skin in several ways. 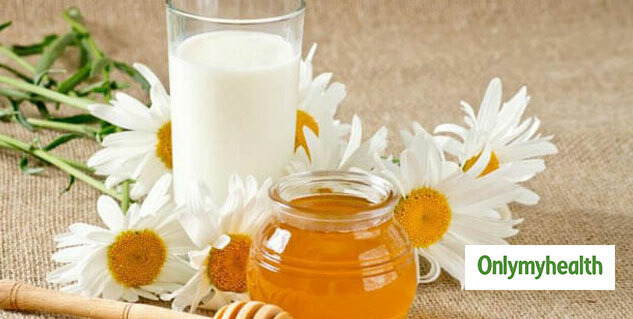 Your skin needs extra care during winters. 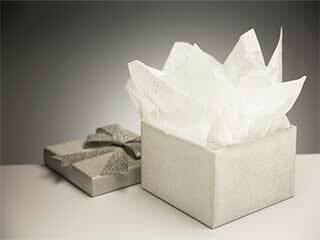 You need to moisturize your skin on a regular basis to maintain healthy skin throughout the season. 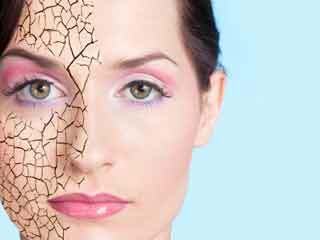 Dry skin is a common skin problem in this season. 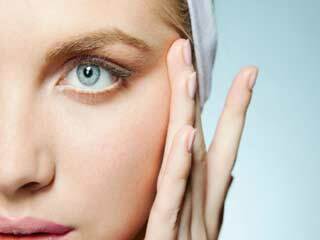 It can bring dullness on your skin and take away all the glow from your face. Everyone wants to have a fair and glowing skin throughout the year. 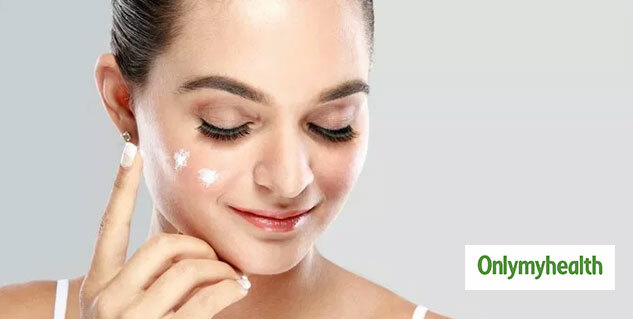 With some small efforts, you can totally get rid of the dry skin problem for an amazingly healthy skin that will help you maintain your charm during winters. Here are some easy winter beauty hacks that you can try to treat your skin better this winter season. Nothing feels better than taking hot showers during the cold weather but staying in hot water for too long may leave your skin dry and flaky. Ten-fifteen minutes every day should be sufficient. Wondering why you should be applying moisturizer when you have to wash it off? Well, this will help you avoid dryness of the skin that occurs after a hot bath and will keep your skin feeling soft and smooth. You should also apply moisturizer after the shower and whenever needed. Without spending a penny in salons, you can have glowing skin by using brown sugar, honey and olive oil from your kitchen. All you will need to is scrub your body with these ingredients. You brush your teeth daily but you should brush your lips as well. But you'll be amazed to know that it actually works. Lips are the first to dry up in cold weather. One of the easiest beauty hacks for winter is applying some lip balm on a toothbrush and run it over your lips in round movements to scrub those dry lips. It is one of the most effective and easiest face masks that you need for a glowing skin. You just need to mix 2 tablespoons of honey in 6 tablespoons of milk and then massage this mixture on your face and neck for 5 minutes. Let it sit for about 20 minutes. Wash it off with lukewarm water. 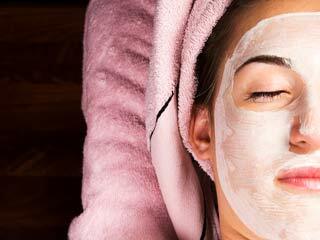 If you want complete nourishment of the skin, it is important that you use an overnight mask. All you need for this mask is honey and tomato. Take1 teaspoon of honey and 1 tablespoon of tomato. Mix both the ingredients well and use this paste as a mask every once a week for best results.